As he elaborately recalled the early beginnings of Mostadam Eco Design, Mohammad Saleh portrayed the initiative as a sprout that developed organically. 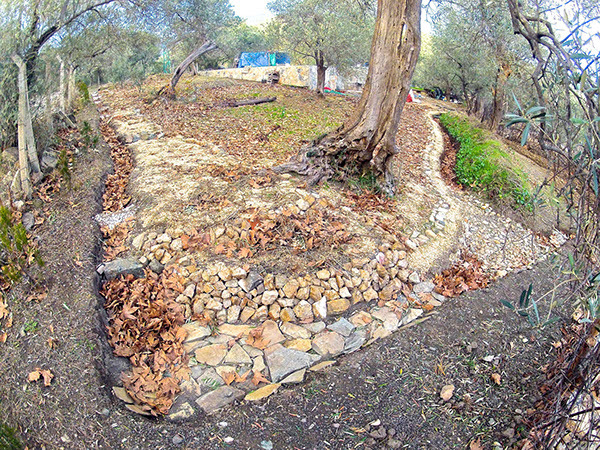 Prior to growing, it was an idea that struck Saleh while managing an eco-center in the mountains of Turkey – how to stay connected to nature. 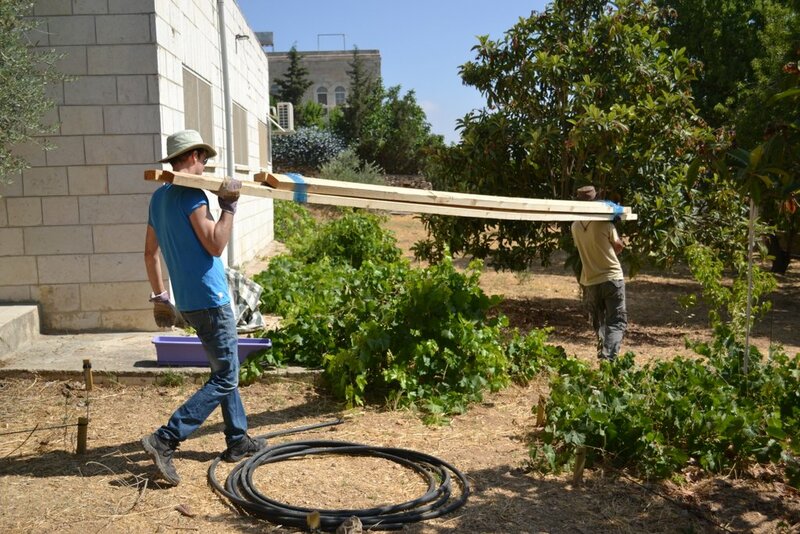 Given how expensive lands are in Palestine, Mostadam Eco Design assumed no physical address, yet is mainly prevalent in Jerusalem, Ramallah and Bethlehem. One problem presented itself when Saleh first envisioned his one of many projects was the lack of green plots and landscape designers who can create green spaces in Palestine. However, more issues are pressing modern-day Palestinian farmers: be it water availability, competition or mobility. “I’m the son of a Palestinian refugee, and we don’t own a land so, I work on other people’s gardens and green spaces,” Saleh explained. He foresaw it as an opportunity to root himself in the ecological scene, in Palestine. 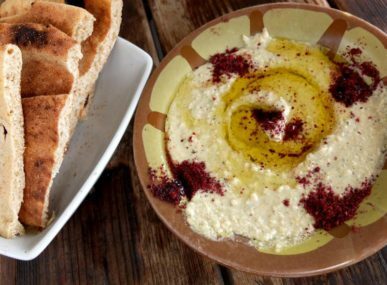 Saleh who is an unwavering believer in Permaculture and sustainable living practices went on a conquest for knowledge and came back with a name for his sustainability-ridden business – Mostadam which means “sustainable” in Arabic. Aside from having a support system, Saleh was also self-taught. 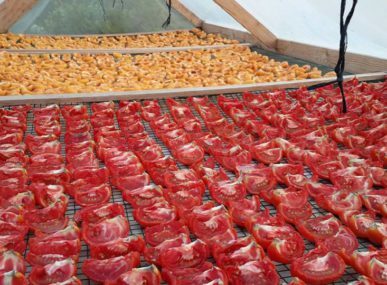 The entrepreneur added knowledge to his profound hands-on experience while living in the eco-center. 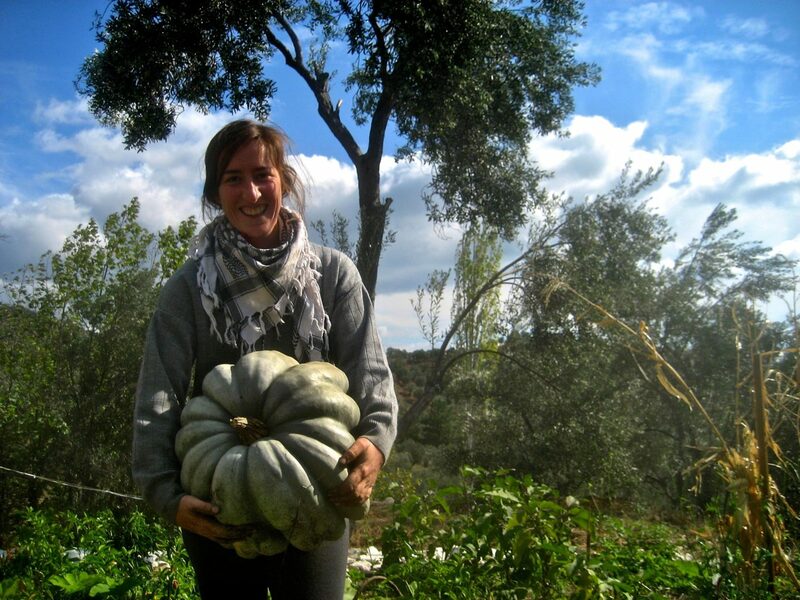 He learned more skills through online courses and continues to read about Permaculture and edible landscaping. “The courses took the knowledge I acquired and gave it a structure,” Saleh said. Saleh refers to workers and employees as “partners”. “Presently, as a company, I can’t sustain having an employee since work comes in the form of projects so, I can only afford project-based workers,” he continued. 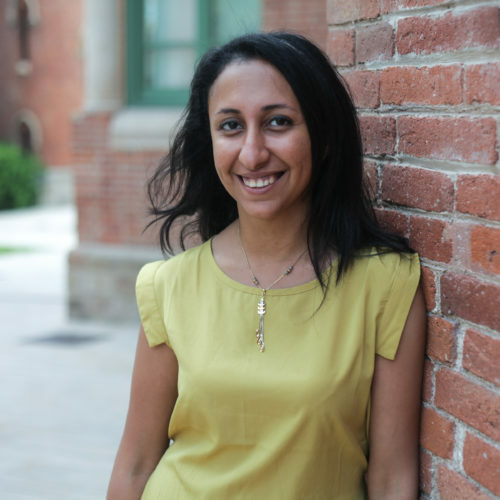 Workers differ in roles and services and a great example of that is collaborating with Alaa’Eddeen Hilu, Founder of Resign, a Bethlehem-based initiative where Hilu couples upcycling with design. Saleh’s no-address policy is no hindrance: the entrepreneur works from gardens and stretches his activities to include Jericho, and Nazareth, as well as countries like Turkey, France, and soon, Wales. “People in certain areas in Palestine other countries ask for my services by name,” Saleh remarked. “They have the knowledge, experience and network. Working and designing comes from an ideology and worldview that makes all projects contribute to a bigger view and are not stand-alones,” says Annelys de Vet Designer and Founder of Disarming Design from Palestine, a Ramallah-based project aimed at creating alternative narratives of modern-day Palestine. “With each project Mostadam really grows and so does its impact,” de Vet continued. “I believe they have to grow, since what they do is so important, and sincere,” she added. Mostadam is not devoid of obstacles and challenges. Saleh marked “spreading awareness” as the biggest challenge. 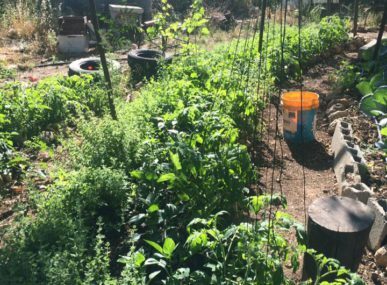 He is a self-appointed educator taking on the responsibility to make sure the self-sufficient living solutions are seen and widely spread. New projects or just milestones? To Saleh, Permaculture can appear in various forms, be it art or social activism, especially that Mostadam Eco Design is not site-based. “I’m trying to make Mostadam a tool that attracts more projects in Palestine,” Saleh continued. 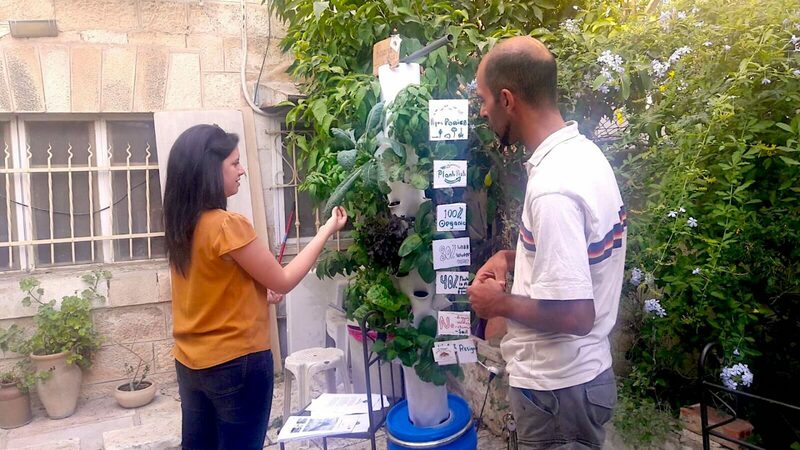 The Permaculture enthusiast is keeping busy; Saleh along with Hilu is also developing a new product named “The Aquaponics Tower” or “The Green Tower”. The pair are planning on attracting an audience through this shop, called The Sustainable Product Market. 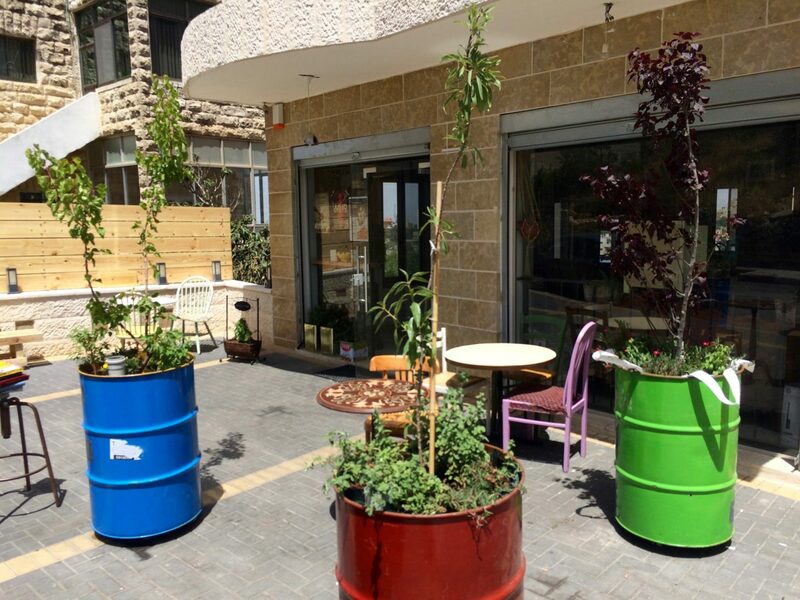 The shop will be a platform that allows green entrepreneurs around Palestine to sell green products such as vertical gardens, jewelry, birdhouses, solar panels, heirloom seeds and more. Apart from tying his activities in with the Palestinian society, Saleh is concocting a sustainability map, namely Green Map Palestine. 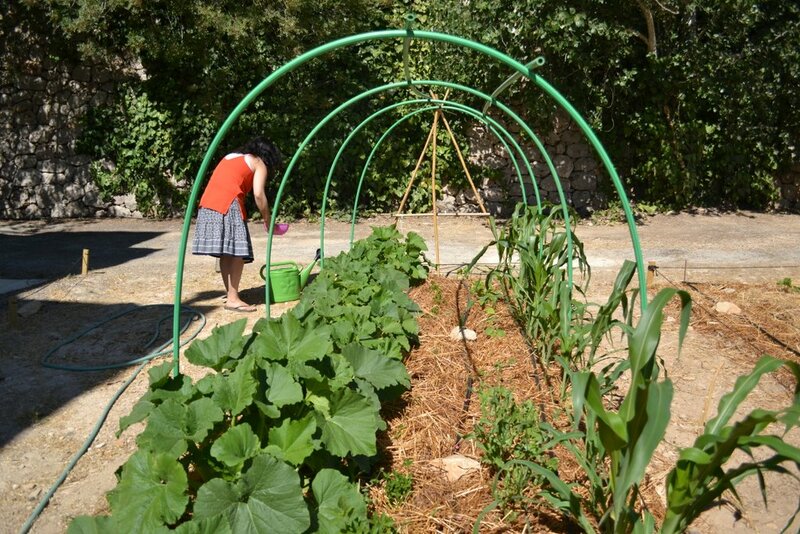 The initiative is a website in progress that he started late 2015 that aims at putting all ecological initiatives in Palestine on a map so that, if anyone chooses to live a green life, he or she will find all they need. 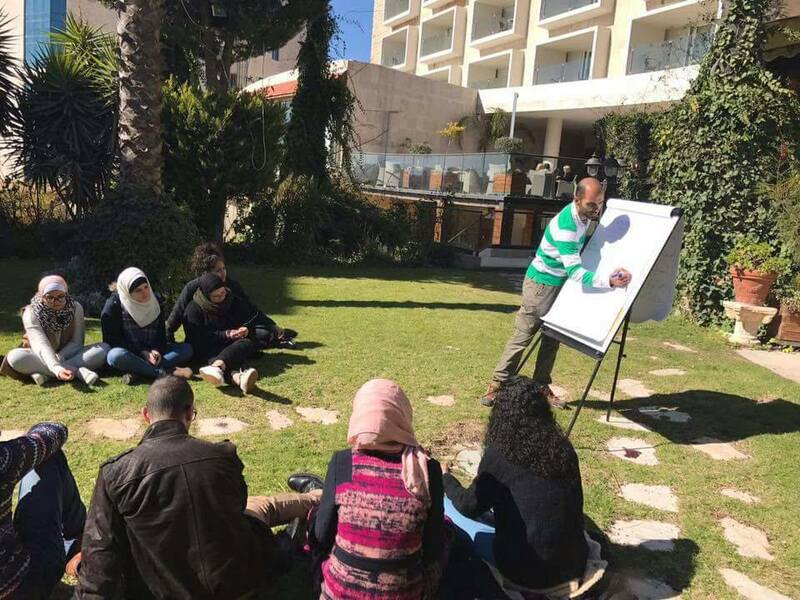 Additionally, Saleh is busy with other projects such as Ecological Academy (in the ideation stage), another approach aimed at the welfare of green entrepreneurship in Palestine. Photos: Courtesy of Mostadam Eco Design.